The Open Group Open Process Automation™ Forum (OPAF) is developing specifications and selecting standards for an open, interoperable, and secure process automation architecture. 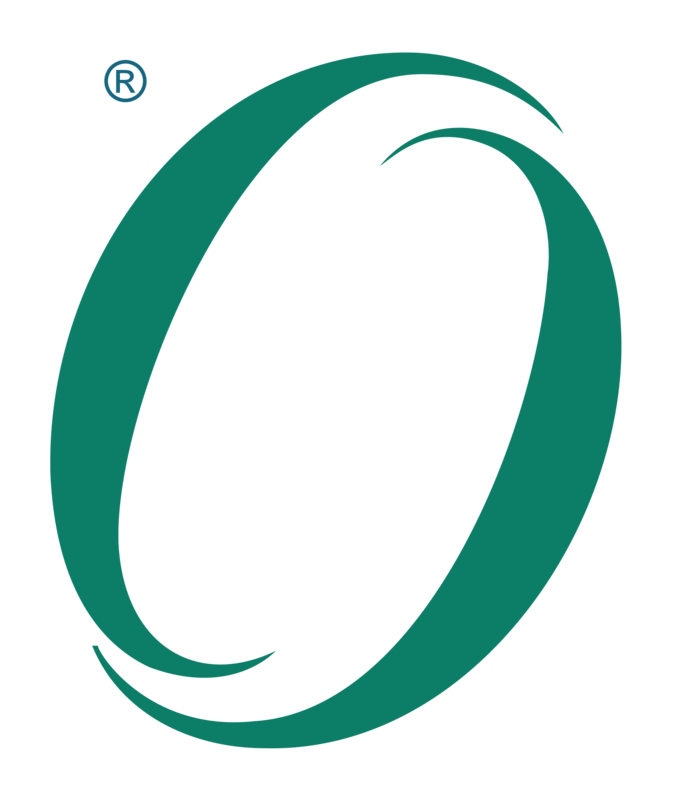 The collection of standards is defined as the O-PAS™ (Open Process Automation Standards). This White Paper documents some of the requirements that the OPAF has collected in the development of the specification.